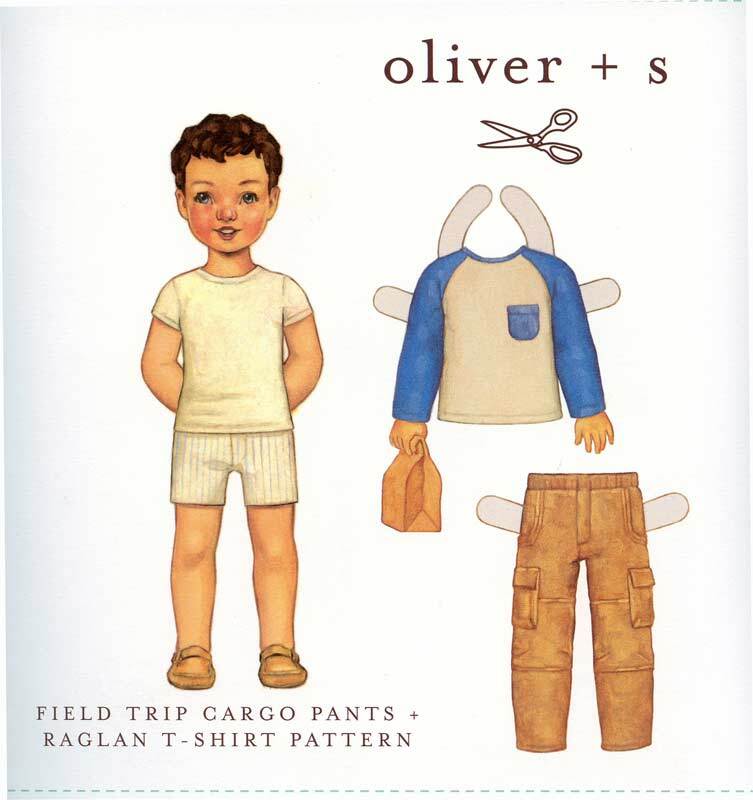 These rough-and-tumble cargo pants will hold lots of tools and important toys for all the exciting adventures headed your way. 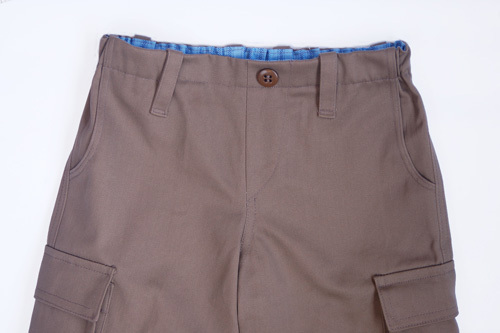 In addition to the large cargo pockets at the side seams, the pants include back patch pockets and convenient front pockets. 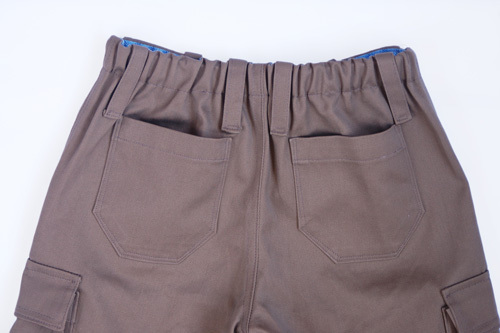 The articulated knees and pieced back and front panels give ample opportunity to add top-stitching for rugged style. Add the simple knit raglan T-shirt with a chest pocket to complete the outfit. Choose Baby/Toddler sizes (6 months thru 4T) or Boys sizes 5-12.